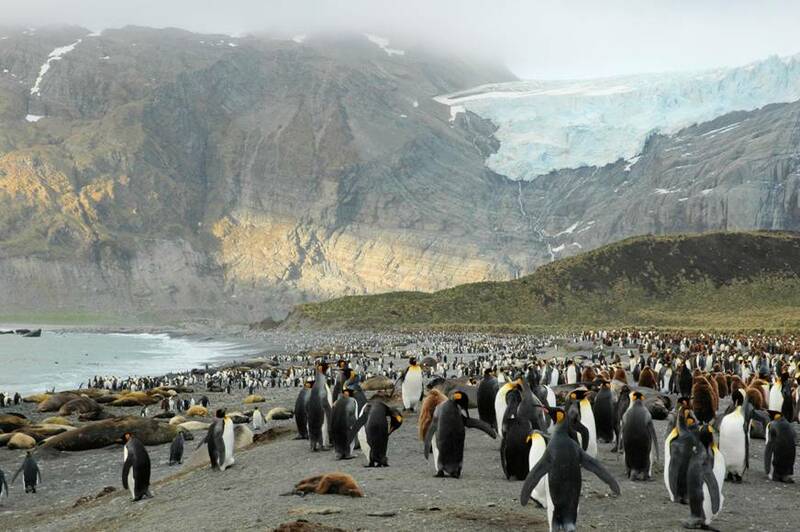 Anyone looking for a vacation away from the crowds, surrounded by splendid but rugged scenery, and filled with exciting wildlife encounters should consider a trip to the Antarctic peninsula. 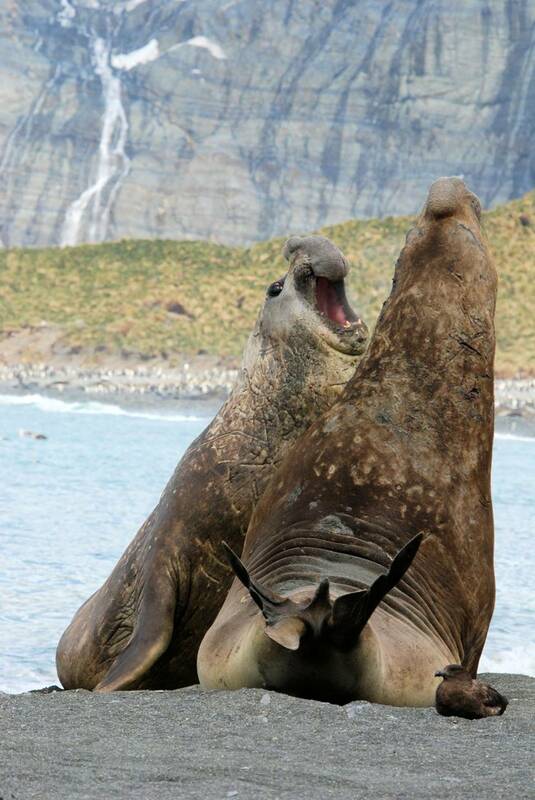 The trip we took in November 2011 also included stops in the Falkland Islands and South Georgia Island, which I highly recommend. The highlight of Antarctica was the ice. Glacial fjords blanketed us in eerie serenity. Ice bergs as large as shopping malls broke the flat seascape. Smaller, eye-popping blue bergs dazzled with their delicately sculpted forms. 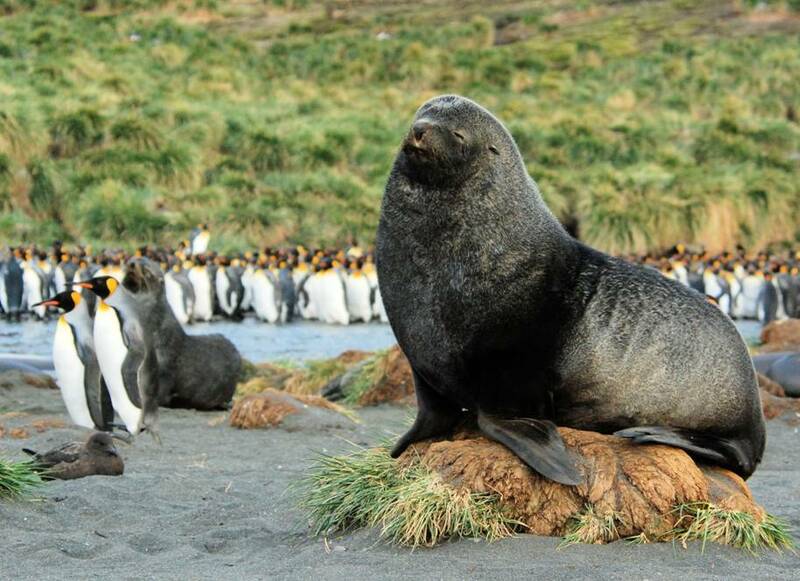 Various species of penguins populated the beaches, and we had several whale sightings. 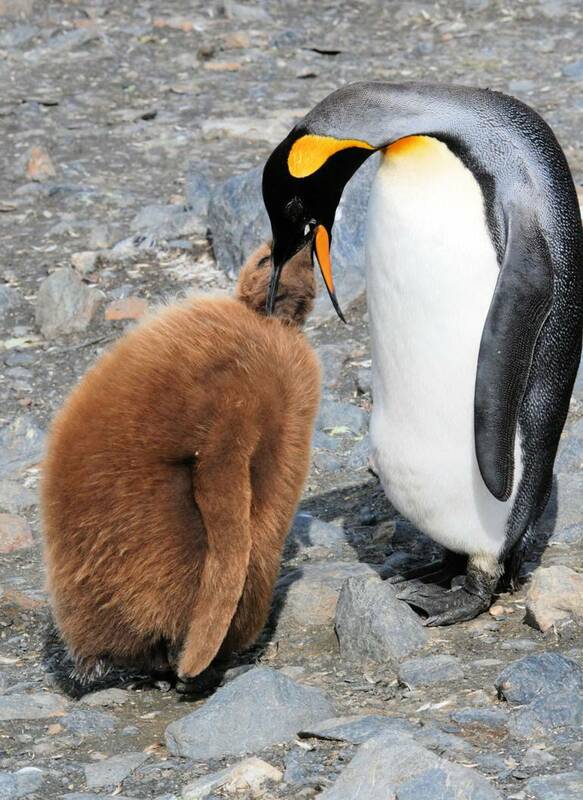 The best wildlife encounters, though, were in South Georgia, where we walked among hundreds of thousands of penguins, including down covered 8-month old king penguin chicks. Throughout the trip we saw seven different species of penguins, but that wasn’t all. 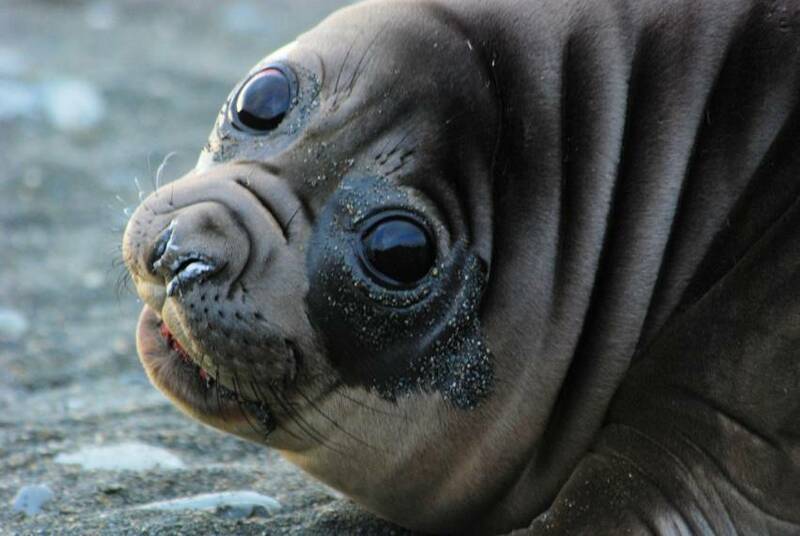 Fur seals and enormous bull elephant seals also sprawled and played on many of South Georgia’s beaches. 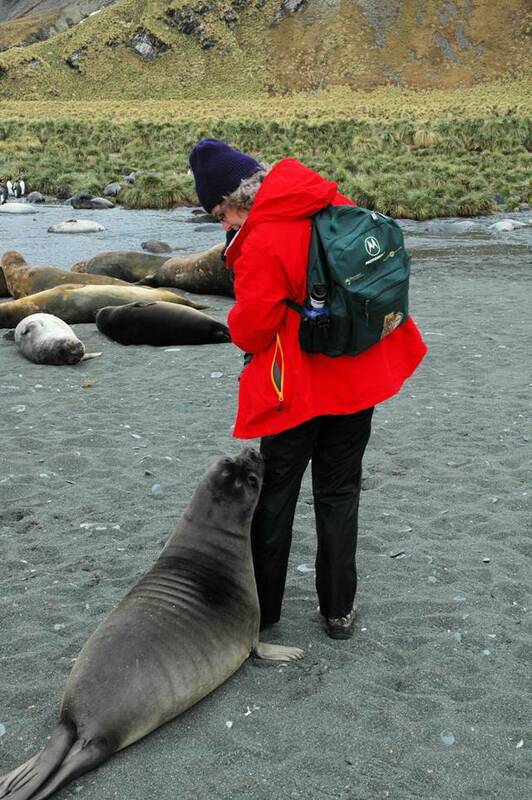 While deliberately reaching out to or touching the wildlife is forbidden, it isn’t at all uncommon to have a curious penguin or young elephant seal approach a tourist and nip at his boots or bump his leg. Just remember not to touch the animal back and to watch out for the older animals who mean more serious business. While planning our trip, we were naturally concerned about icy cold temperatures. Overall, we had beautiful sunny days with temperatures in the 30s or low 40s, but we did have a couple of days with snow, drizzle, and biting winds. Of course, we felt the cold; however, the stunning beauty and life of our surroundings overwhelmed our senses and warmed us with a sense of wonder such as we had never before felt.